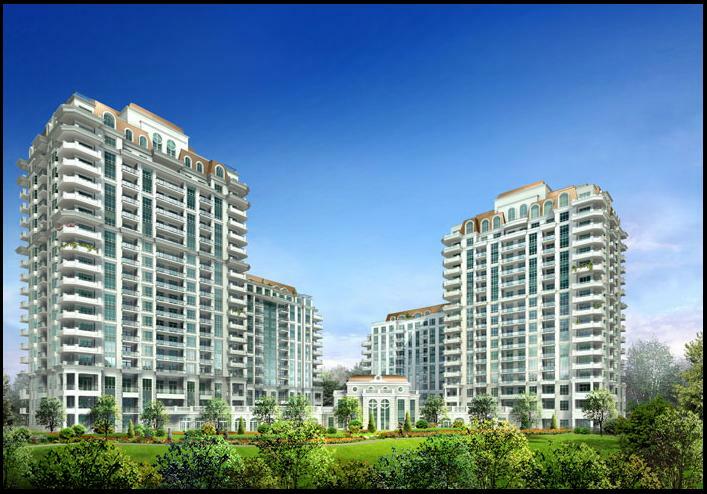 Aria Ravine Residence built by CityZen Urban Lifestyles, Menkes Development and Fernbrook Homes. Located at Leslie Road & Sheppard Avenue East, Aria is very convenient located just steps from the subway station and just off the Hwy. 401 Leslie exit. The best feature is that it is built within a ravine with a natural surrounding. You can’t go wrong by choosing to live at Aria. Amenities in the building include Concierge, party room, media room, theatre, exercise room, virtual golf simulator, swimming pool, hot tub and sundeck. You must view the units at Aria Condominiums to appreciate the beauty of this condo. Most units come with at least 1 parking and 1 locker. Aria Condo Prices 1 bedroom units start at $334,000 for sale and$1,350 for lease. 1 bedroom + den units start at $375,000 for sale and $1,600 for lease. 2 bedroom units start at $400,000 for sale and $1,750 for lease. Large 2 bedroom units start at $900,000 for sale and $2,450 for lease. Categories: North York Condos | Tags: 10 bloorview pl for sale, 10 bloorview place, 20 bloorview pl for sale, 20 bloorview place, affordable condos in north york, aria condominiums, aria condos, aria condos toronto, cityzen development group, cityzen urban lifestyles, fernbrook homes, fsbo, fsbo aria condos, good deals leslie condos, leslie and sheppard condos, menkes development, north york condos, pre-construction condos | Permalink.